Circle participants meet once a month and is limited to 8 people. Attendance is not mandatory every month; however the circle meetings are established upon a small-group concept, where members are asked to attend frequently. The needs of each entrepreneur in the group help establish the dialogue topics, providing a forum where accomplices can proceed with objectives such as marketing tiers, strategic plans, modification of business forms, financial routines and human resource compliances. This allocates circle members the opportunity to benefit from the skill and knowledge of other CEOs and from the business relationships formed within the circle. Access to the CEO's Circle is only offered to chamber members. By nature we commonly seek ways to become successful. We have the tendency of utilizing internal/external strategizing while adopting new ways to seize opportunities in order to fulfill our missions, visions and purposes. 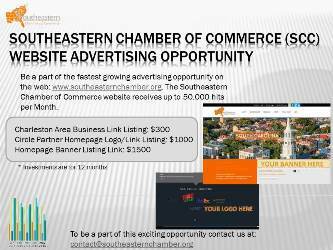 New opportunities are arising at the Southeastern Chamber of Commerce as we strive to be accountable to our investors and consistently acquire improved routes and progress; having learned from previous proceedings. At our 2016 Board of Directors Retreat, a 5 Quarter strategic planning process took place that gathered input from our members and departmental leaders. This resulted in a plan designed of many goals, each with a mission of reveries to achieve in 2016. I believe reveries are a crucial component to our Chambers success — it’s the passion within us, driving us to forward progression. As part of the 2016 planning process, we decided to continue building the foundation of our organization which is designed to expand across 13 States. As we roll out our new 30K Challenge Fundraiser, it will allow us the capital needed to enhance a day to day operational administration necessary to deliver our investors the support, products and services that will peak their business interest for future investments. Although we are working consistently to grow our organizations finances and membership we are proud to announce that we are at our highest level of staff members and supporting officers in our nearing 11 years of existence. Countless Chambers have an easier task of attracting businesses to metro areas with existing people. However, we have the task of attracting businesses to a new Chamber that emulates a metro and offers expanded access throughout 12 additional States. Emulation can be challenging but with innovation we are able ignite the varied factors while also delivering diverse service. Building a foundation and daring to be different has provided us with our share of challenges which will ultimately push us to the fastest growing regional organization in history. As we build stronger relationships, shape our image, service more metros, and outline our regional growth, we plan to see tangible results within a South East Region that we are proud to be part of. I believe the past 10 years have been remarkable. Dozens of networking events, programs and developments have served as the conduit for our members and prospects to create a lasting relationship with new partners. Yet pulling through the reparable trends of our economy, together we still can experience sustained growth. 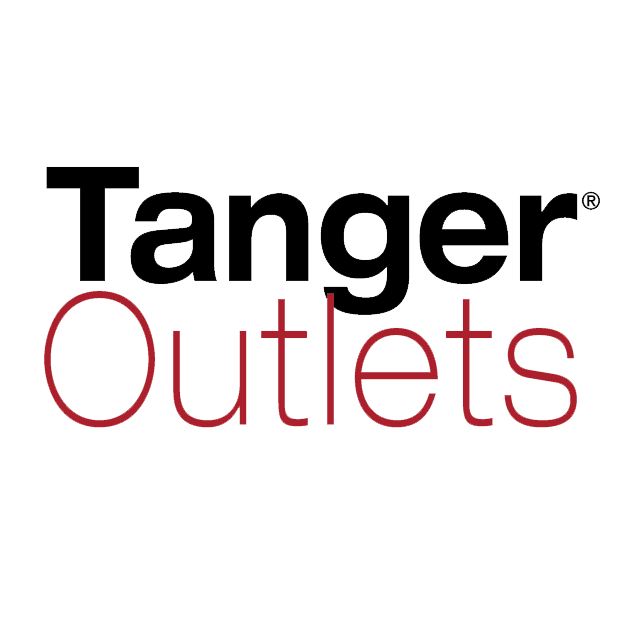 We are conquering every field of business endeavor. Get prepared to help us preserve and maintain this growth as we strive forward to perfection. SUBMIT YOUR ENTREPRENUER OF THE MONTH AWARD NOMINATIONS! The deadline to submit your Entrepreneur of the Month award nominations is the fourth Monday of the nominating month. Nominate yourself or one of your peers. It is a great opportunity for a local entrepreneur to be recognized in this brand new Chamber award program. Winners will be announced on the second Tuesday of following month.